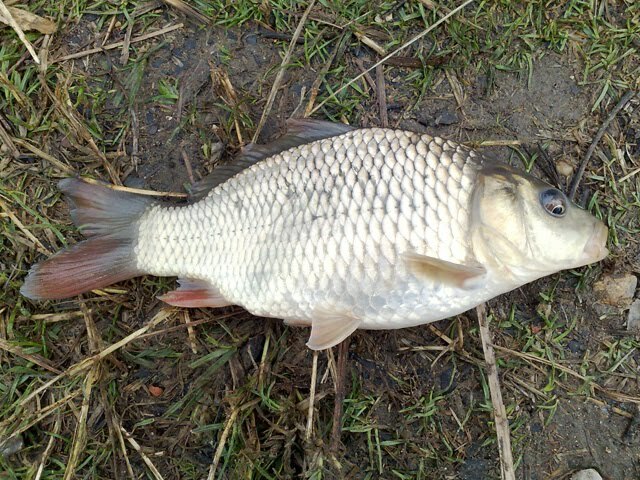 I've heard there have been some good barbel fishing in the River Wandte in London. I know it suffered from pollution a few years ago but it seems to have been cleaned up and restocked successfully. One guy on the banks of the Thames told me 'I didn't have chance to eat my sandwiches the barbel were coming in so fast' though when I asked him exactly where he was fishing he became very vague. As I haven't managed to catch a fish over a pound yet this season I think I'm going to give it a go. So I've had a look, it's very shallow and clear but I did see some chub and trout swimming about - probably needs a bit of rain to make it a bit more fishable. And it should prove a good testing ground for my new fishing rod. 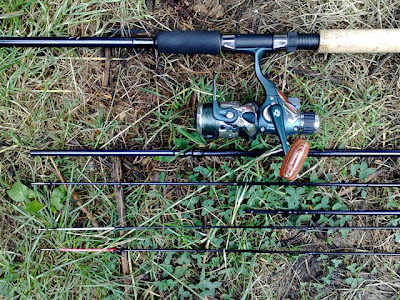 I've been after a multi purpose rod for a little while, and I found this on Tackle Bargains. 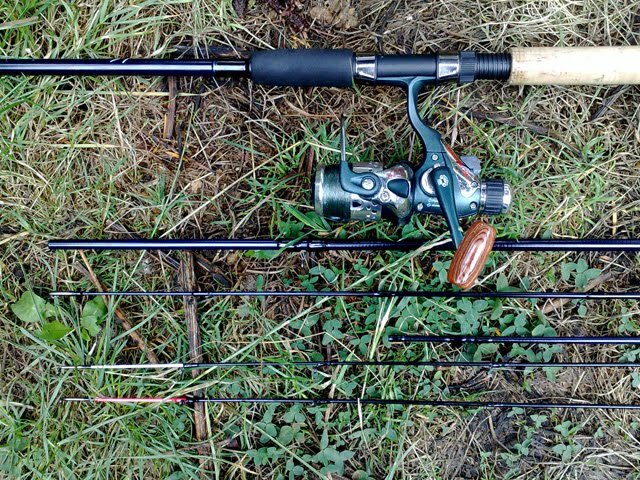 It's a six piece rod that can be assembled into a quiver tip, light feeder and a float rod. Much better than lugging around 3 rods especially when using public transport. Oh, and they threw the reel in for an extra tenner. 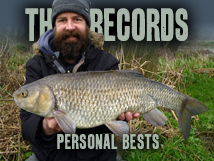 I gave it a quick outing yesterday afternoon at Clapham Pond (quiver tip) and it felt great. Had a few carp around the 4-8oz mark.